Memberwise UK’s 2016/2017 survey Harnessing the Web, identified increasing membership engagement topped the list of challenges membership organisations face. This was followed by member benefits and millennial expectations, personalised content and the use of social media. So why should you be using video content? And how can you use video to effectively engage your audience, members and potential members? We’re seeing more and more video content fed to us than ever before. The big social media brands such as Facebook, Snapchat and Instagram are pushing their video products to us and we as users are jumping at the chance to share snippets of our personal and professional life. There are staggering stats (see infographic below) about the use of video that makes it hard to ignore when it comes to using video content for your association. In addition to the above, video is easy to consume. It’s entertaining, we don’t need to read anything to get the information and it’s accessible from anywhere, anytime. Video is relatable, it feels more personal – like the person on the other side of the camera is talking directly to you. Video is an excellent marketing tool and a fantastic way to get your message across quickly in an engaging way. Whether you’re using live video at an event or it’s an ‘about us’ explainer on your website, there are many ways to leverage video. Explainer videos on websites are becoming increasingly popular, and why wouldn’t they be. As mentioned before, video is an engaging and quick way to share your message. 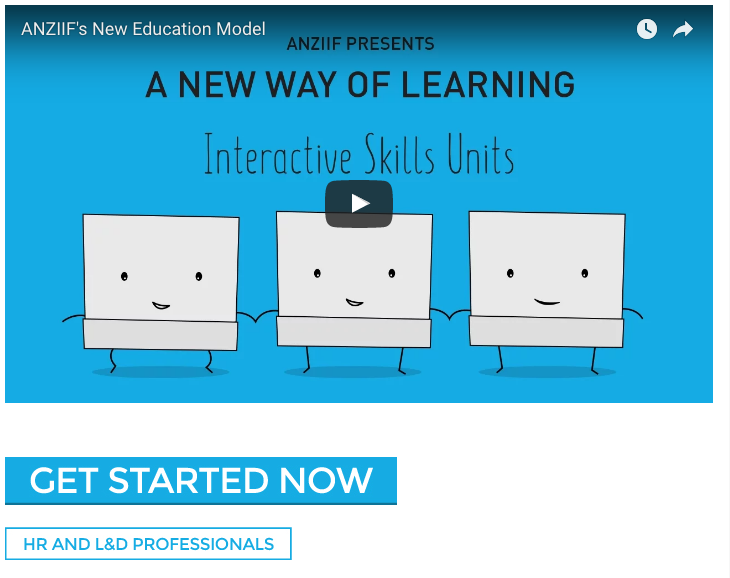 A fantastic example of this is a video by the ANZIIF, in 1.5 minutes they’ve explained what they do and how they offer their education courses in a fun, simple and easy to digest way. Extend the life of your website videos by sharing them on your social media and adding them to your email newsletters – video is a great way to help members understand changes or a new offerings in your association. NB: avoid embedding video into an email, instead add an image of the video and link to your website page. TIP: When engaging professionals to develop videos for your association, ask them to create a couple of different versions – one full version for your website and a few short snappy bites for social media (under 1 min). There are ample opportunities to use video on your website. The earlier example and a popular one is to use video to explain what you do. Other video website examples include testimonials, introduction to member benefits and previous event/conference videos when marketing up and coming events. It’s undeniable that video content is taking over our social media feeds, so much so that it’s out performing any other content on Facebook. Facebook has invested a lot into video in recent years and no doubt, they’ll be continuing to do so. Their video tools include video posts, Facebook Live and the less popular Facebook Stories. TIP: Embed video into your Facebook post rather than posting a link to a video on an external site such as your website or YouTube channel. The beauty about posting videos on Facebook is that they’re easy to share. We’ve all seen cat videos on Facebook with thousands of shares, comments and tags. Unless you’re a pet industry association, a cat video may not be appropriate but with cleaver and engaging video, you can increase your chance of shareability to get a wider reach. TIP: 85% of Facebook videos are watched without sound. It is a good idea to add subtitles and keep your video short (under 1 minute). 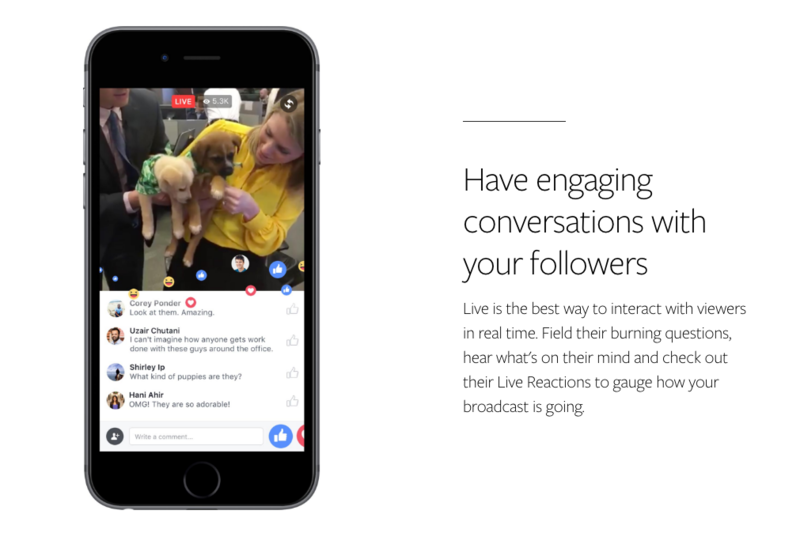 Facebook Live lets you stream live videos to your followers and share what you are doing in real time. It opens up huge possibilities for associations including Live Q&A with advisors, live info sessions or streaming live events (more on this in the events section below). Snapchat, Instagram and Facebook all offer ‘Stories’. 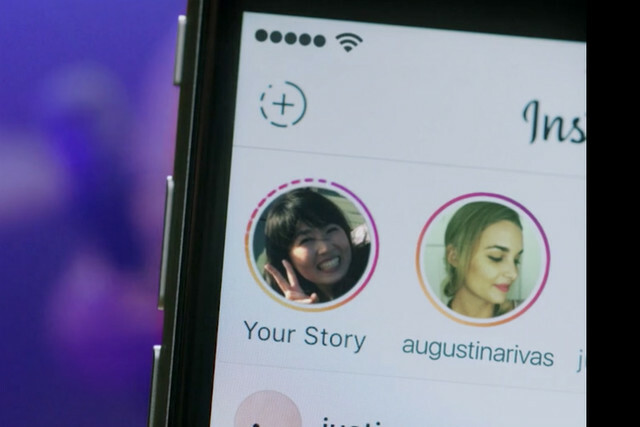 Stories were first launched on Snapchat and last year Instagram and Facebook followed. They’ve gained huge popularity on Instagram. Stories are short candid videos or pictures that let you share moments of your day. As they offer a relaxed and candid view of life, they’re a great way to show the behind the scenes action at an association event and drum up excitement. Video tutorials are a good way to induct new members and guide them through the member benefits you offer. If there are specific tools your association offers, you can use video to explain step-by-step how to use them instead of providing a written manual. 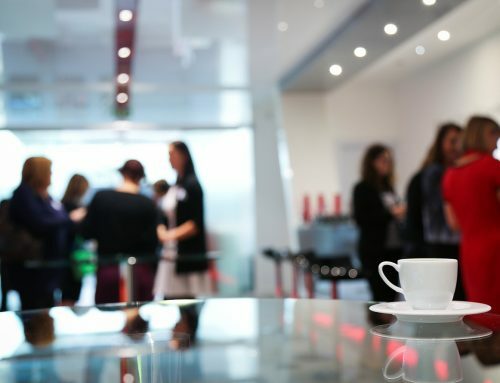 For most associations training and events is an essential part of the member benefit offering. Introducing pre-recorded videos for training offers members a friendlier and more engaging way to learn as opposed to training long manuals. The beauty of this method for associations who offer set training modules is that members can access the videos and watch them in their own time, meaning they don’t have to attend a live training session. This benefits the participant, the organisation and the association. As an association, more members will have the chance to access training if they’re not set to a specific time and day. TIP: Store videos in a member only section on your website or provide links only those who require the videos so they’re not accessible to non members and the general public. Facebook Live an event/training session and allow questions from your Facebook viewers. Facebook Live interviews with speakers/trainers talking about their content. Show people who are not there the benefits of attending and what they’re missing out on. Facebook Live soundbites of attendees giving short testimonials of your events/training. Facebook Live events are posted to your Facebook wall and sent to your followers feed. They can be viewed live or at anytime. Consider presenting news via Facebook Live instead of a link to a press release on your Facebook page. This shows a human element to your news and makes it more relatable and memorable. Webinars offer a more exclusive video event than Facebook Live as attendees need to register to get an event link and login. There’s an opportunity for more members to attend your webinar events because they can view it from anywhere, without the hassle and cost of travelling. Webinars are usually presented live and then made available for a period of time after so those who couldn’t make the live session can watch at their convenience. We now see video dominating our all screens. 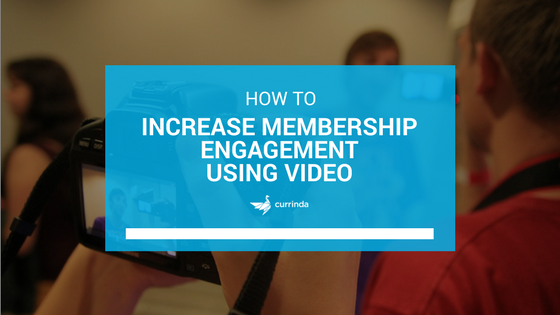 With these tips, there are plenty of ways that you can start using video for your association and ramp up your membership engagement.